Popular artist Efe writes song for Young Denizli Project. 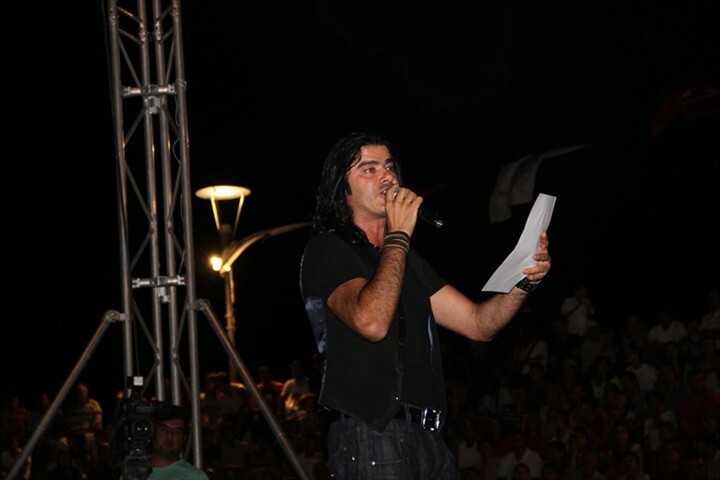 He has performed a first verse of that song at the concert whıch was held at Adalet Park. In addition to the beautiful songs he also made a surprise to viewers. Thousand of people were admired with the artist's surprise. Before the concert, he met with fans in the stand of Young Denizli and signed autographs. I know that ‘Young Denizli Project’ implemented by the Press and Public Relations Department was chosen the best social responsibility project in Turkey. In this context I wanted to compose song on Young Denizli. Then he performed the first verse of the song to audience. 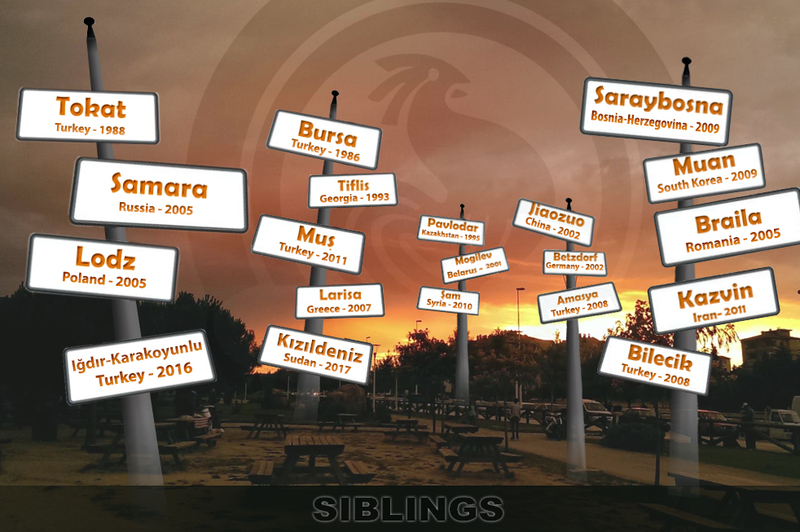 Thus the artist has composed an immortal work for Young Denizli Project. 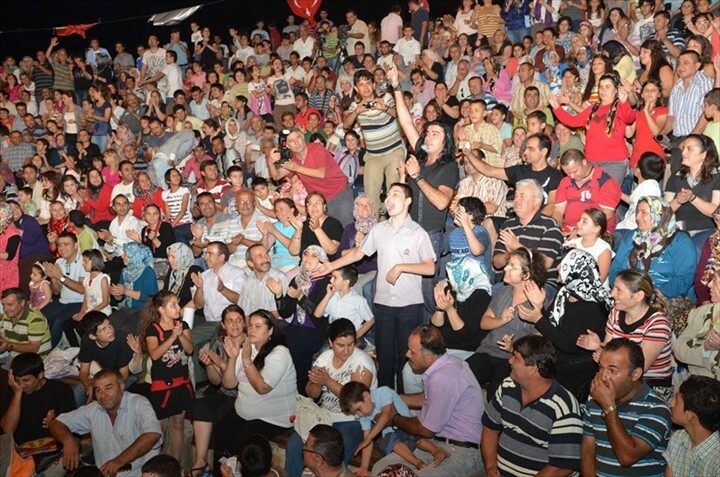 Young Denizli Anthem will be completed and will be presented to youth at the end of Ramadan holiday.